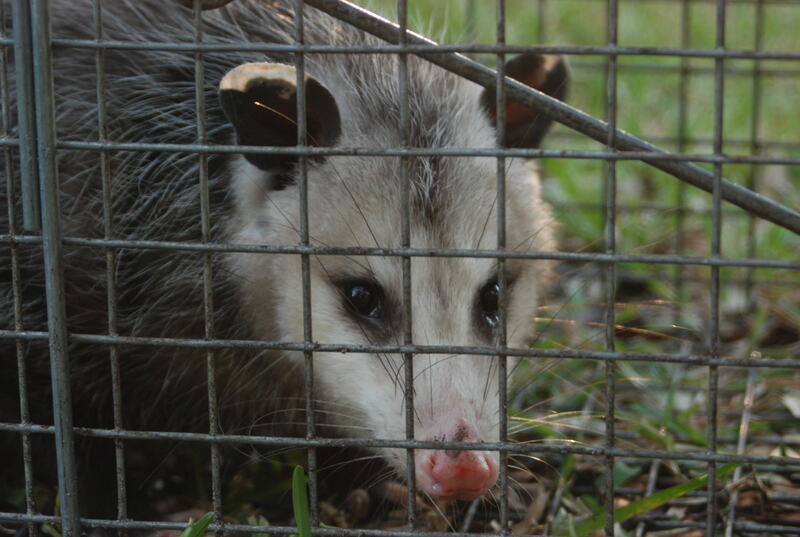 Hayman Wildlife Management provides complete wildlife removal of all types of nuisance pest animals throughout Berrien, Van Buren and Cass Counties Michigan. 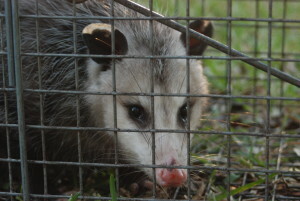 Common Nuisance Wildlife Animals we deal with and remove are bats, squirrels, skunks, raccoons, bees, groundhogs, birds, snakes, moles, rodents and many other types of nuisance animals throughout Michigan. Nuisance wildlife can cause significant damage to homes and businesses if action is not taken quickly to remove these unwanted pests. In addition to the damages done by chewing through roofs, wires, duct work there is also the important health hazard of having animals living and defecating in your home. 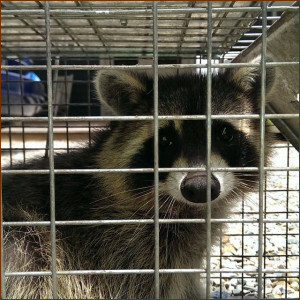 We recommend as soon as you discover an unwanted wild animal contact Hayman Wildlife Management to get rid of these pest and prevent any other animal reentry. We provide complete wildlife removal throughout the areas of Benton Harbor, St Joseph, Stevensville, Berrien Springs, Fair Plain, Shoreham and surrounding Michigan towns and cities. We are fully permitted by the Michigan Department of Natural Resources to provide Wildlife Removal, Wildlife Control, Wildlife Trapping, Animal Damage Repairs, and Wildlife Prevention Services throughout the State of Michigan. In addition we are fully insured to perform Commercial and Residential services to insure your business, home and belongings are fully protected. The staff at Hayman Wildlife Management are expertly trained in Michigan’s native wildlife species along with being knowledgeable on how to properly handle many wildlife control problems and situations. No wildlife problem is too big or too small for our Nuisance Wildlife Control technicians; rest assured that you have made a very good decision and contacting Hayman Wildlife Management to handle all of your nuisance wildlife needs throughout Berrien, Van Buren, Cass county and surrounding areas! 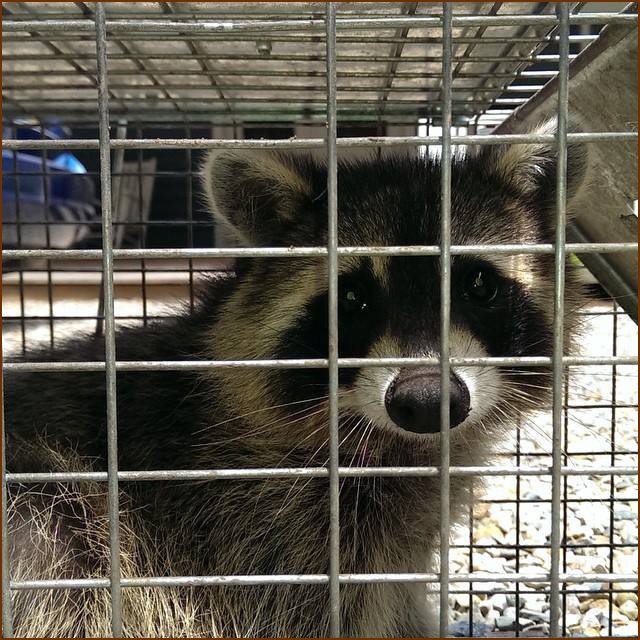 Common types of wildlife services provided are Bat Removal, Raccoon Removal, Bird Control, Squirrel Removal, Snake Removal, Skunk Removal, Bee Control, Groundhog Removal, Beaver Trapping, Muskrat Trapping, and Mole Trapping. In addition to removing the animal services are provided to repair any damages these wild animals may have caused to your home. The most common types of repair services are Insulation Services including contaminated insulation removal, insulation replacement and installation, soffit repairs, gable vent repairs, roof and siding repairs, and many other repair services are provided. Hayman Wildlife Management provides complete services throughout Cass, Van Buren, and Berrien Counties including the cities of Berrien Springs, Benton Harbor, St. Joseph, Sawyer, Buchanan, Stevensville, Bridgman, Lawrence, Fair Plain, Coloma, Water Vliet, Oronoko, Dowagiac, Niles and surrounding Michigan areas.